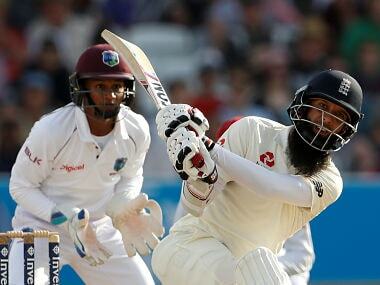 Moeen Ali and fellow all-rounder Chris Woakes turned the tide in England's favour with a rapid eighth-wicket stand of 117 after tea on Monday's fourth day. 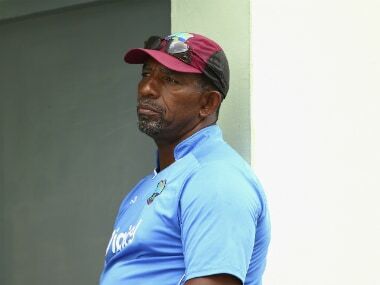 West Indies head coach Phil Simmons has been fired WICB confirmed on Tuesday, drawing a line under a stormy tenure marked by tensions with his paymasters. 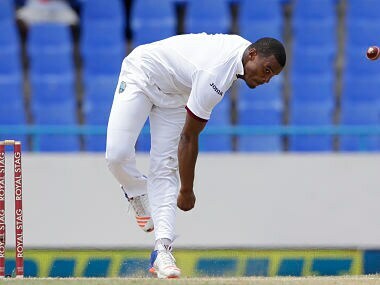 Defending his wards after a hapless performance, West Indies bowling coach Roddy Estwick insisted that his bowlers were still learning. 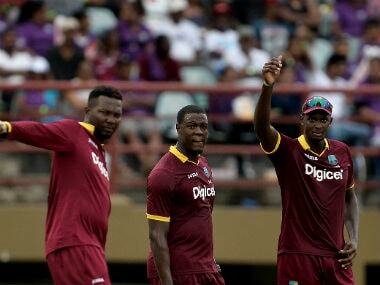 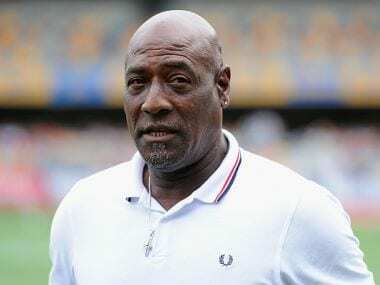 Batting legend Vivian Richards has come out in defence of sacked West Indies bowling coach Curtly Ambrose.